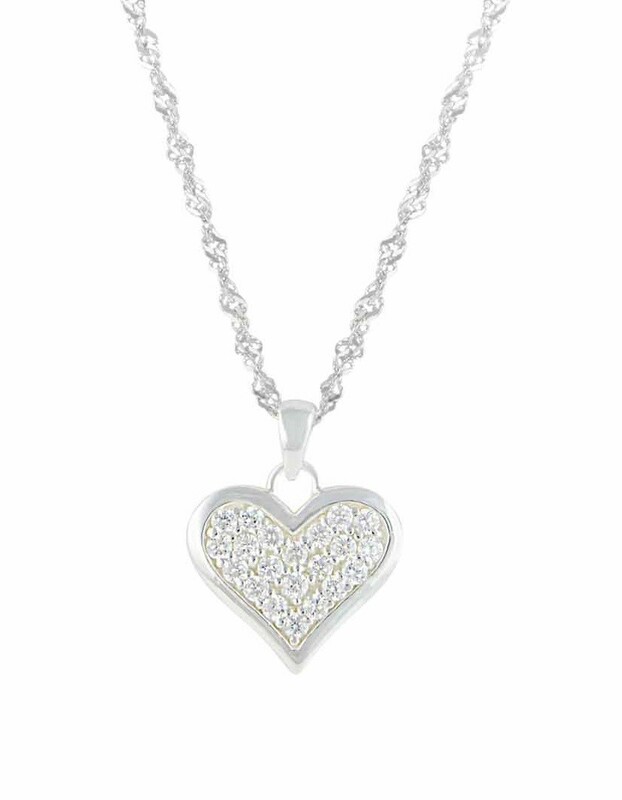 Classically elegant this Sterling Silver Heart Necklace from The Opal heart jewellery collection features a traditional heart shape. 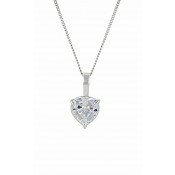 The silver pendant is encrusted with cubic zirconia gemstones which delicately catch the light and comes with a matching sterling silver chain. 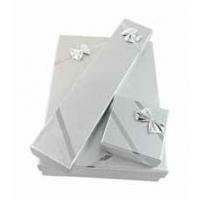 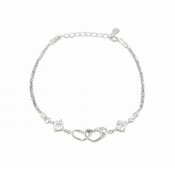 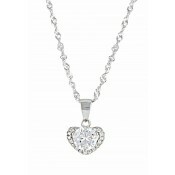 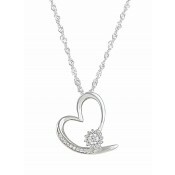 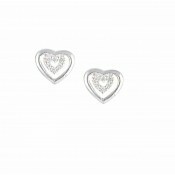 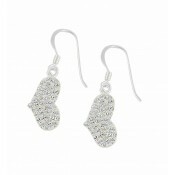 Ideal for any woman who likes a romantic style with a touch of sparkle.